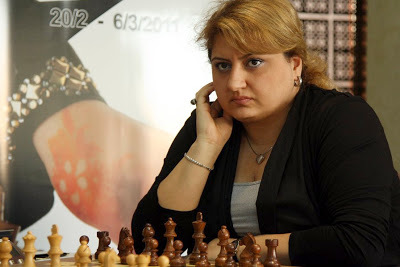 The FIDE Women Grand Prix series has its sixth and final tournament set to take place from 20th February to 6th March in Doha, Qatar. 12 players will compete in the round robin event. The winner of each tournament will win 6,500 euros out of a prize fund of 40,000 euros and the overall winner of the series will win a further 15,000 euros at the end of the series. 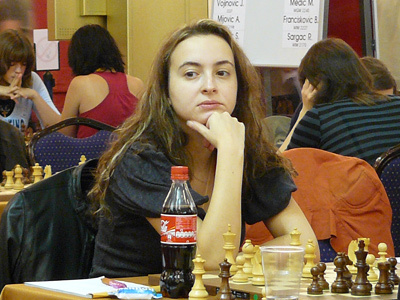 The winner of the Grand Prix series will qualify for the 2011 World Championship match against the reigning queen Hou Yifan.